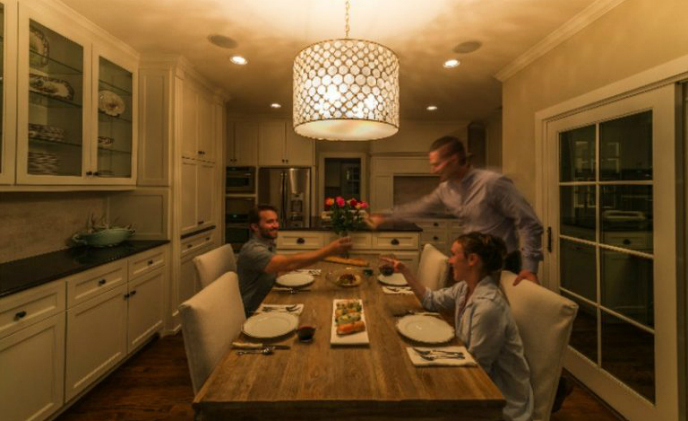 Home adoption is growing faster in the U.S., due to the country's greater prevalence of home security services, the No. 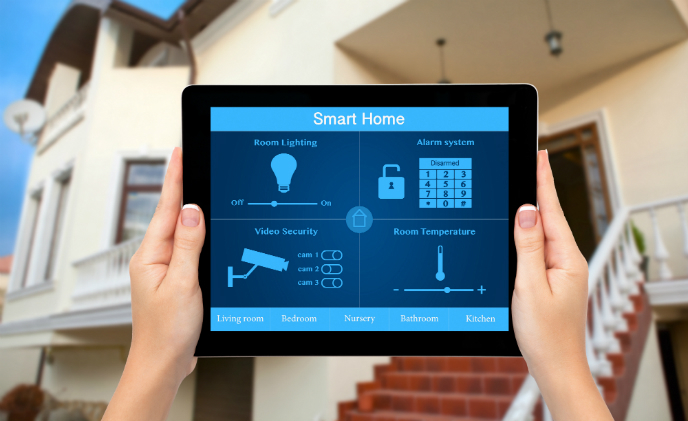 1 application driving smart home implementation, Parks Associates says in a report. 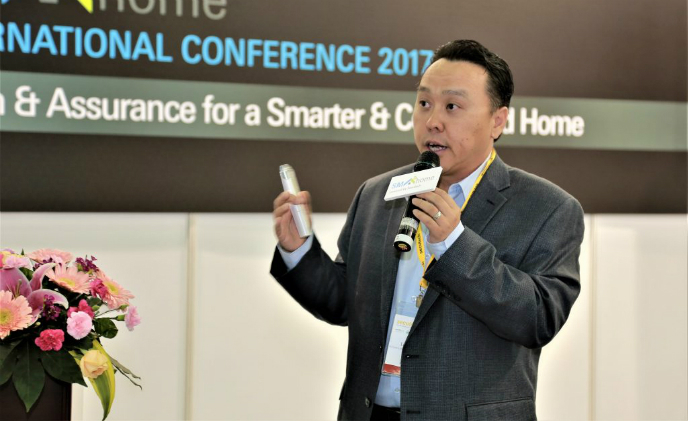 Nice Group, a global leader in home automation technology, has acquired 100% of the shares of Polish smart home manufacturer Fibar Group SA. 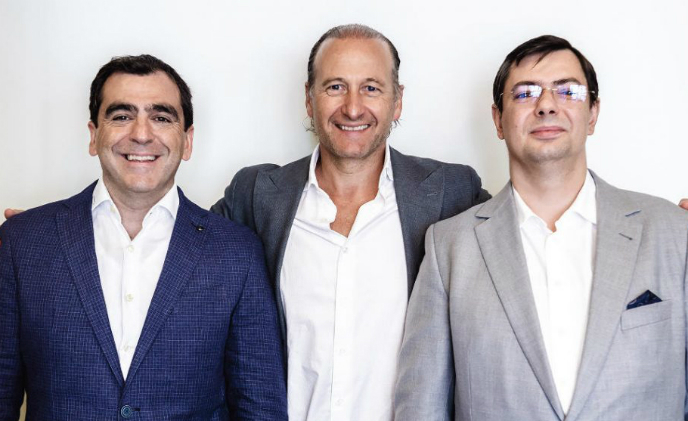 The transaction is valued at PLN 250 million (67.72 million USD). 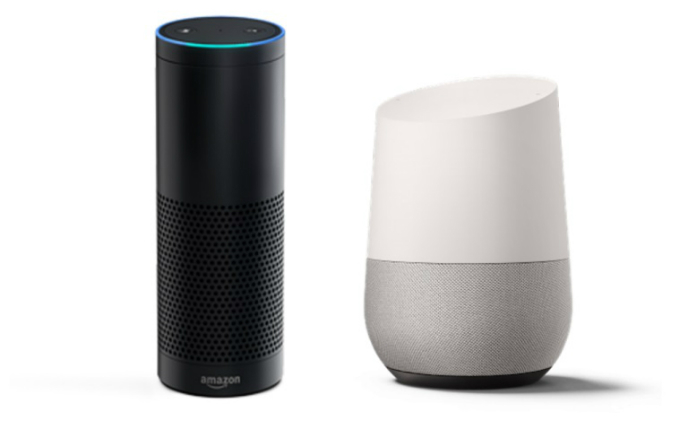 LED lighting manufacturer Ketra has announced its capability to integrate with Amazon Alexa and plans to integrate with Google Home in February. 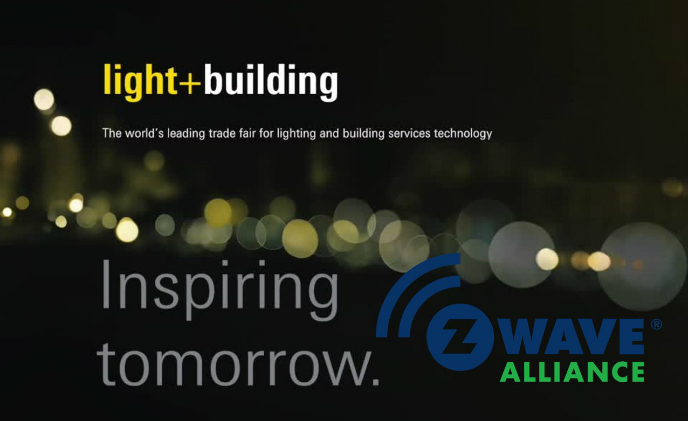 The Z-Wave Alliance is hosting the Z-Wave Pavilion at Light + Building from March 18 – 23. 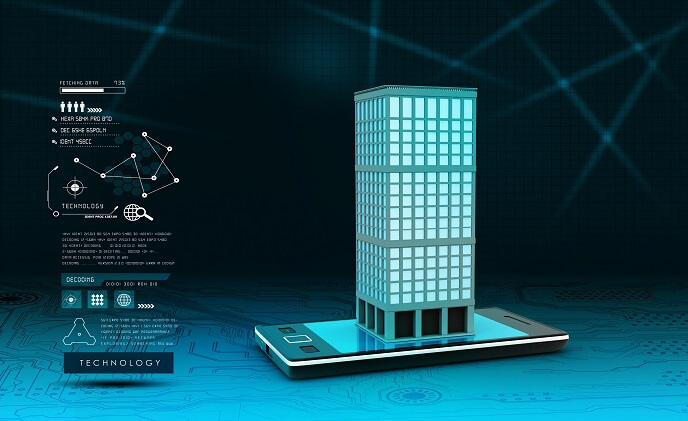 Exhibitors introduce new products and demonstrate interoperability and collaboration in the Z-Wave smart building and IoT ecosystem. 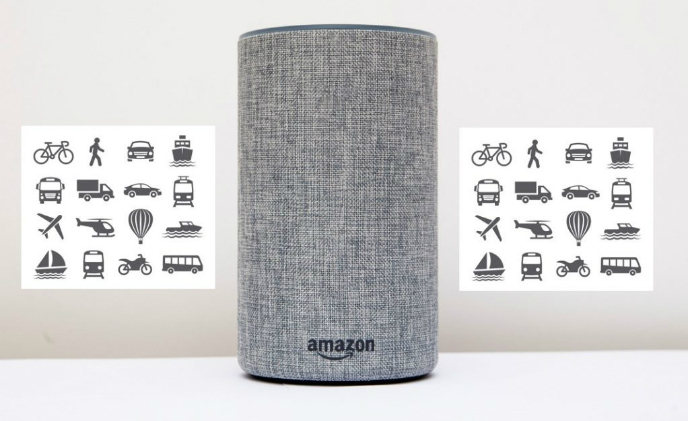 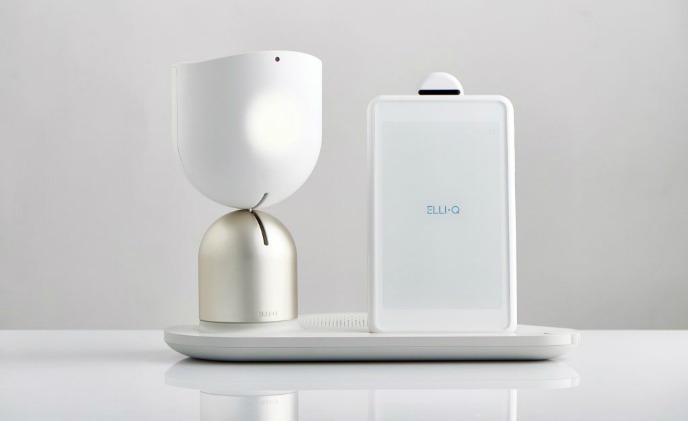 Voice shopping is expected to jump to US$40 billion in 2022, up from US$2 billion today, according to a study conducted by OC&C Strategy Consultants, which predicted that voice commerce could be the next disruptive force in retail.